DISCLAIMER: This website tends towards the labyrinthine. Sometimes the return button will get you back. Sometimes you have to click on the maze buttons to get around. Be prepared to wander. “1-7-33,” Institute for Clew Studies, accessed April 21, 2019, http://instituteforclewstudies.com/items/show/136. 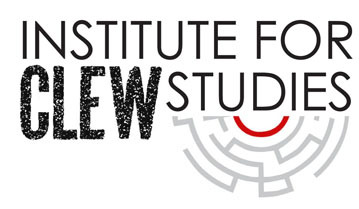 The Institute for Clew Studies is an art project. While based in the truth, creative license has been taken and any implications that might be interpreted as unfavorable towards any individuals is pure speculation on the part of the ICS staff. This website was made possible by support from the Andrew W. Mellon Foundation, the Washington and Lee Digital Humanities Working Group, and Lenfest Summer Research Grants.